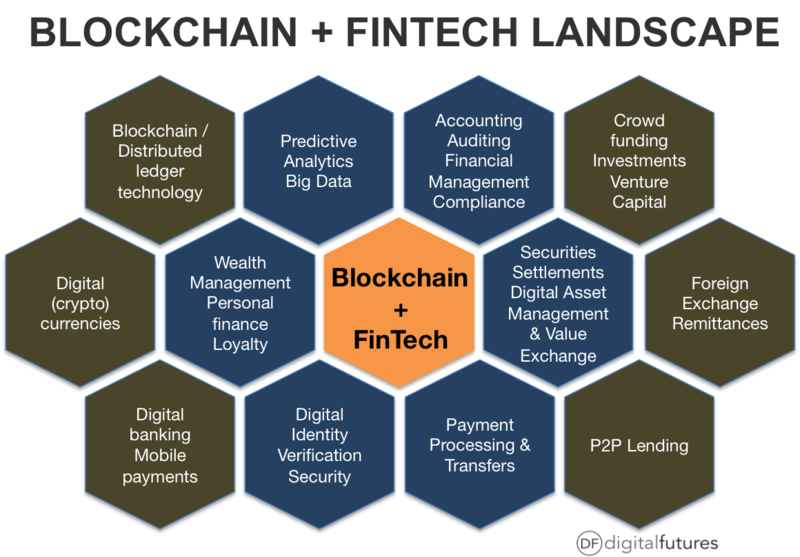 Fintech startups are attacking narrow areas of finance and are trying to replace core bank functions like credit and payments with new capabilities. The TransferWise and Lending Club business models should worry banks. 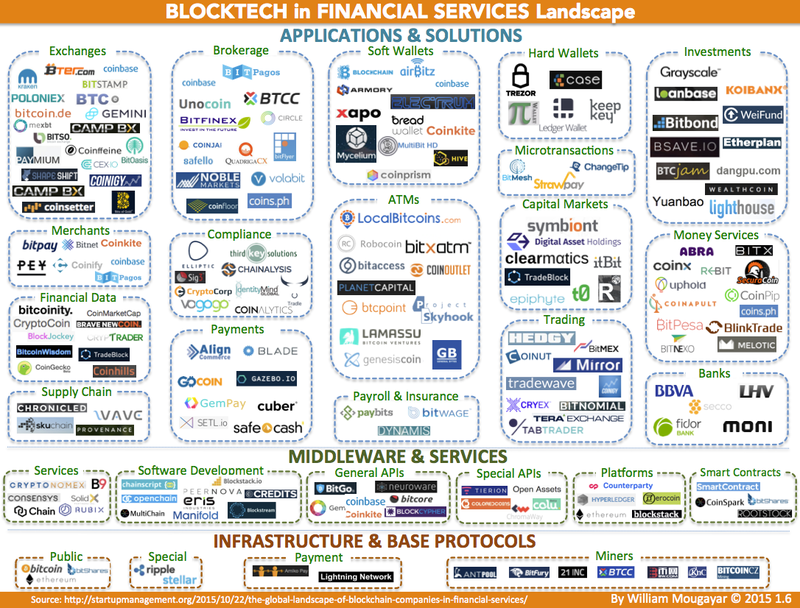 But fintech is a diverse population without one company being pointed to as a game-changer. That prompts the question: Where is the Uber of banking? This a question regularly asked in the innovators world of finance as Uber is the ultimate new technology unicorn. The key to answering this question is thinking about the business model of Uber, Airbnb, Facebook and the like. All of these firms are engaged in what I call infomediation: taking a marketplace of people who have something and, through software and servers, connecting them with the people who need something. The software and server becomes the intermediary for information which, in the world of the valueweb, is shortened to an infomediary. Uber, Airbnb, Facebook, Amazon and others are all focused on being operationally excellent processing houses. They have no product or service themselves: Uber owns no taxis, Airbnb has no beds and Facebook publishes nothing themselves even though they are the world’s largest media company. If you think about it, these companies have no customer relationship either: where’s the phone number for Uber, Airbnb and Facebook? They just have a great ability to connect those who need with those who have in real time. These new companies are infomediating the content — cars, beds, photos and updates, products, information — with the context: the app in my hand or the page that I’m browsing from my location. Their processing is recognizing our context and delivering the content. Uber infomediates drivers and cars with passengers and rides; Airbnb infomediates rooms and beds with travellers and sleep; Facebook infomediates people who want to share their lives with the people who care about them; Google infomediates people who have questions with the content that provides answers; Amazon infomediates those who have books, films and other products with the people who want to buy them; and so on. The list could continue to include eBay and even international companies such as Alibaba, Tencent, Baidu and Yandex. You get the idea. Here’s the question for financial firms: Where is the infomediator for the valueweb? What is the processing machine for value exchange, and what is the role of banks and incumbent financial institutions around that machine? It’s a great question as, historically, the processing engine for the financial system has been Swift, Visa, MasterCard and more. Those traditional intermediaries are not going to disappear fast, if at all, but there is a new marketplace structure appearing. Originally, I would have said it was PayPal, as the company has removed the friction of paying digitally. But it’s not PayPal. PayPal is good but it hasn’t changed anything. The answer: The reason we’re so excited about the Internet of value is that the blockchain is our new processing engine. Banks have become far more vocal and articulate about bitcoin or rather the blockchain technology in recent times. In January 2015, USAA, NYSE and BBVA’s venture arm invested in these technologies. The reason for all of this excitement is that the blockchain technology allows the exchange of value peer-to-peer globally, in real time, for almost free, in a trusted and secure mechanism. The blockchain allows the financial system to deliver the processing engine for value exchange: I want to exchange value — connect me with the right value tokens and value stores to exchange. Payments: By eliminating the need to rely on intermediaries to approve transactions between consumers, blockchain technology could facilitate faster payments at lower fees than banks. Clearance and Settlement Systems: Blockchain technology and distributed ledgers can reduce operational costs and bring us closer to real-time transactions between financial institutions. Fundraising: By providing blockchain companies with immediate access to liquidity through initial coin offerings (ICOs), the blockchain is creating a new, cryptoeconomic model of funding that unbundles access to capital from traditional financial services. Securities: By tokenizing traditional securities such as stocks, bonds, and alternative assets, the blockchain is upending the structure of capital markets. Loans and Credit: By removing the need for gatekeepers in the loan and credit industry, the blockchain can make it more secure to borrow money and provide lower interest rates.